Sigur Rós continues to amaze me. I loved the band’s 2012 return, Valtari. It’s was a beautiful ambient, minimal record. I was shocked, but more so excited, to see that the band was following that record up so quickly. And when I heard Brennisteinn, my jaw dropped. Had Sigur Rós gone metal? Obviously that statement is ridiculous but Brennisteinn is what I imagine Sigur Rós attempting to be metal to be. So what would the rest of Kveikur sound like? In short… Brilliant. Amazing. Beautiful. Everything we’ve come to expect from Sigur Rós and more. The pounding darkness that is Brennisteinn opens up the record. It’s dark and gritty but Jonsi’s vocal shine through like the light at the end of the tunnel adding this depth of beauty. It’s like being lost in a dark cave and someone turning on the flashlight to reveal the beauty all around you. Overall, Kveikur will appeal to the fan who’s missed the lush, building suspense from Takk and ( ). Kveikur has more peaks and valleys than the band’s previous work. There’s more drama. Hrafntinna follows Brennisteinn. It has the same dark undertone but without that glimpse of light. The song itself is less overbearing. Where Brennisteinn is menacing, driving and heavy, Hrafntinna is the aftermath. It’s surveying the destruction from Brennisteinn. In continuing that theme, Ísjaki would be the hope in the rebuilding. Upbeat and joyous in sound. Kveikur is a great soundtrack that showcases Sigur Rós’ dynamic ability. From the dramatic heaviness of the title track to the parade/party vibe of Rafstraumur to the beautifully sweeping ambience of Var, Kveikur has a little bit of everything. 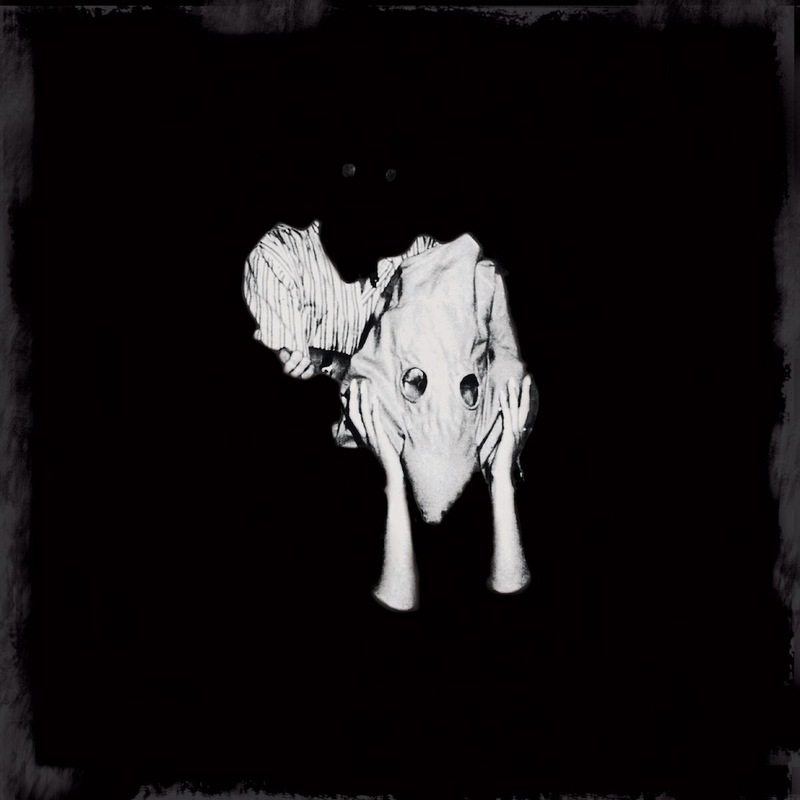 I don’t think people will be saying it’s the band’s best work to date anytime soon (As I think people still have a great affinity for ( ) Untitled) but Kveikur is an impressive new step for Sigur Rós.